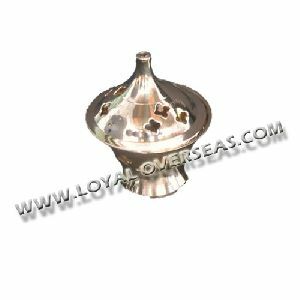 Packaging Details : Single piece packed in a box and several boxes in a master carton. 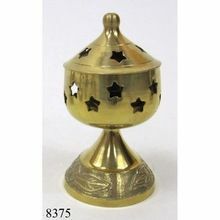 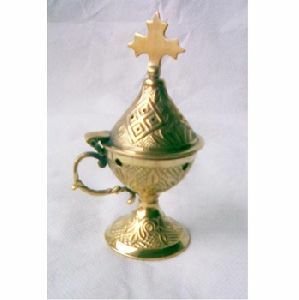 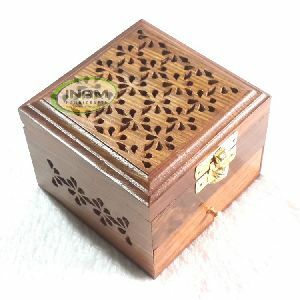 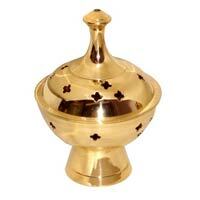 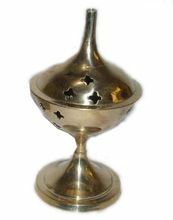 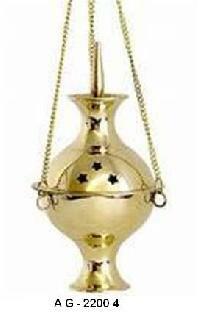 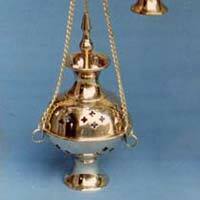 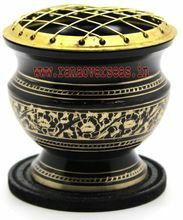 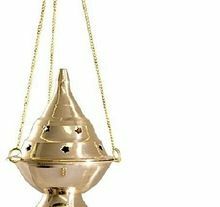 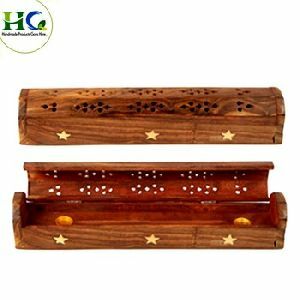 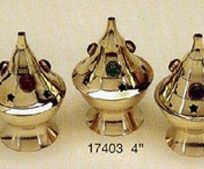 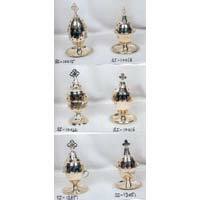 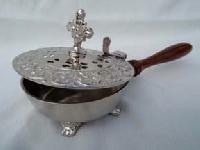 orthodox christian prayer greek brass table incense buners. 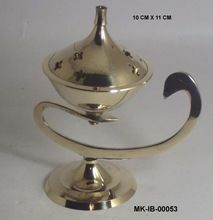 Height with chain : 15 inches approx. 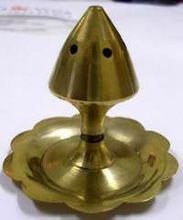 Height without chain : 3.5 inches approx. 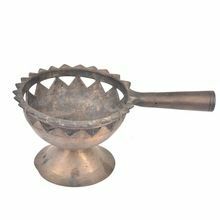 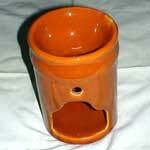 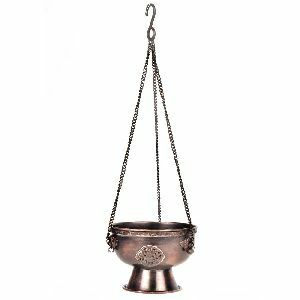 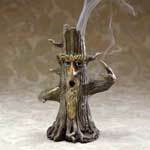 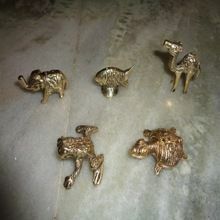 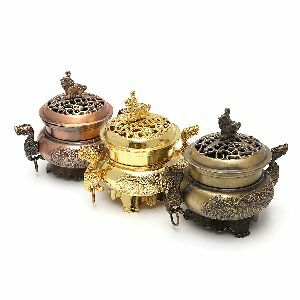 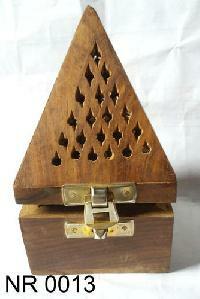 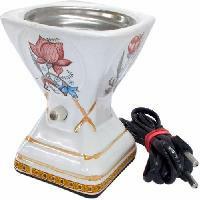 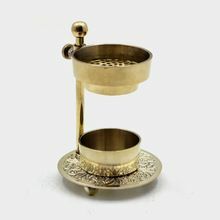 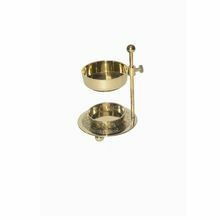 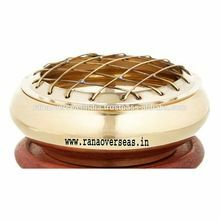 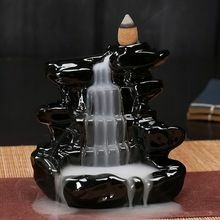 We are offering brass incense burners with wood handle. 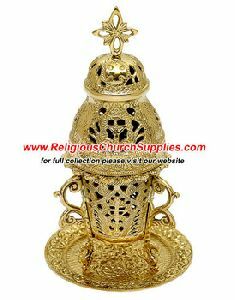 Packaging Details : Export Packing / as per requirement.